I’ve been wanting to accept credit card payments (without the big monthly fees) for many years. 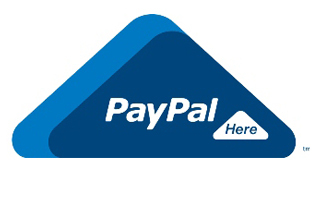 Recently I contacted paypal, and asked about their Paypal Here system (I’m in Australia). It sounded good: approx 2.9% Paypal fee on each transaction, with no ongoing fees: just perfect for me. After Paypal activated my “here” account, I downloaded the app to my Android phone (android 4.2), and it all looked nice, and without actually entering a transaction, seemed to be just what I wanted. At the time of entering the Credit card details, the paypal here app tells me that I cannot continue until I activate the phones location services, and offers to take me to the settings where I can activate these services… but ALL the location services are already active! So what do I do??? I eventually decide to go OUTSIDE, so that the phone can get a GPS lock on my location, and then I’m able to complete the transaction. I can’t see any reason why this happens, and its a major problem to ask the customer to come outside with me, just so they can pay by credit card. The next day, I look at my paypal account on my computer, and I see the paypal here transaction, but with no other identifying information. This is despite me spending time to enter the invoice number into the (optional) description field on the Android App. So, not only to I get these awful “features” with Paypal Here, I also have to pay an extra 0.5% for the extra inconvenience. Ever since I started using thunderbird (many years ago), its always bothered me that I would have separate contact lists in Google, Thunderbird, MYOB, and my customer mailing list (PHPList). It was much worse, before I started using Google for contacts. Back then, my phone would also have separate contacts that needed processing with each new phone! Now, with Android, I just use google! I once looked at synchronising google contacts with thunderbird, but I didn’t get very far. But recently, I found a thunderbird app called gContactSync. I was a bit hesitant at first, and looked over the instructions very carefully, as this has the potential to backfire and wipe out all my google contacts. Its always reassuring to know that gContactSync can be setup to sync my google contacts in a separate address book from the default (I named mine: Google Contacts). After the initial sync (it took a few tries, and a few restarts of thunderbird to make it all happen), everything went very smoothly. I’ve been using it now, for over 1 month, with 2 computers running thunderbird, with no problems. Now: if only MYOB and PHPList would sync with google (i’m not holding my breath on that! ), then I won’t have to triple-enter customer details! I have a Gigabyte B75M-D3H motherboard, and decided to try upgrading from 1333Mhz RAM to 1600Mhz RAM. It didn’t work (either because the CPU cant handle it, or the motherboard can’t). The Gigabyte website said it should work. So then I looked at the bios version, and I was on version F4, and the latest was F14. A quick upgrade later, I found the 1600 RAM still didn’t work, so I gave up. Sometimes it wouldn’t come out of sleep. As a last resort, I decided to find the “clear CMOS” pins (2 metal pins near the row of pins for the front switches and lights)… just remove all power, and short out the 2 pins with a screwdriver (I have a special jumper for shorting it out)… maintain the short for 5 – 10 seconds. After that, I was relieved that the motherboard finally started working correctly. Overnight, the PC went into sleep mode, and then resumed normally the next day. I’ve noticed over the years, that many wordpress blog sites have become prone to hacking, and eventually get shut down… which is a shame, as a lot of useful information gets lost along the way. With just a small amount of work, wordpress can be made secure enough, that you are highly unlikely to get your site hacked. Admittedly, this should be done when you create your blog, as its very difficult to change later (requires database changes). This is an effective method, as most brute-force hackers will assume a username of “admin” and then try a few obvious passwords to get admin access to your blog. 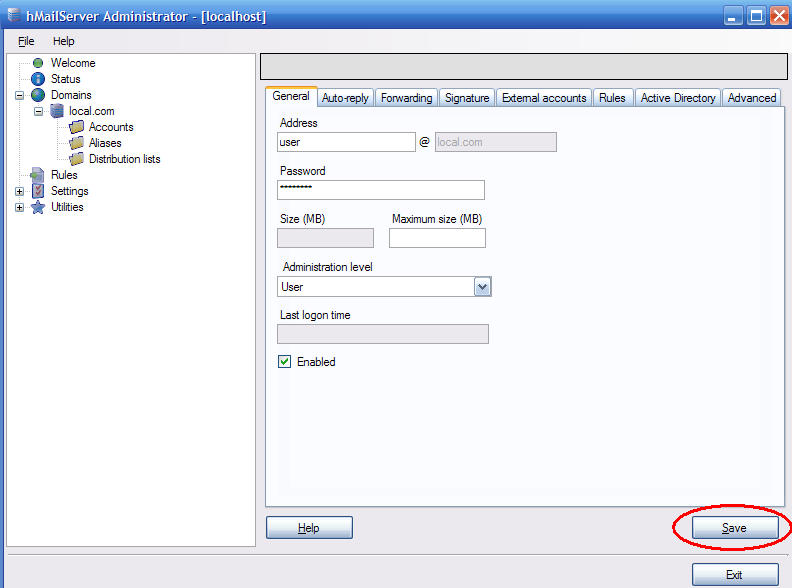 by creating the default admin username thats something like: admin654, you make all the hacking attempts a complete waste of time for the hackers, as they need to guess both your username and password. I’ve been hit with this problem in the past: sooner or later, you will get infected with a virus/malware. Its quite a simple for the infecting software to get all the saved browser details (website, usernames, and passwords), and then send them to someone who will hack every account you have… VERY dangerous. This applies to virtually every browser, as well as FTP clients like filezilla. So what can you do instead? 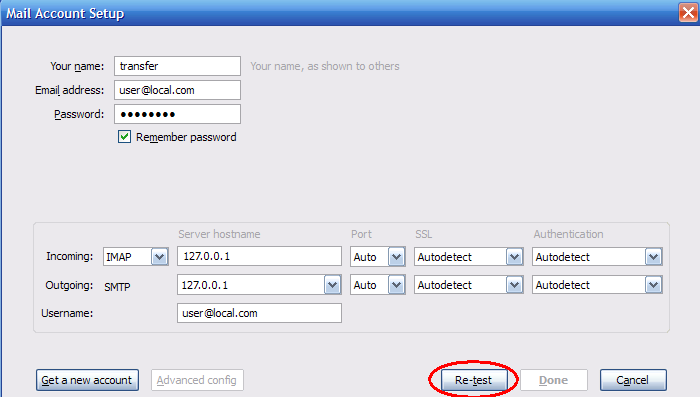 Use software like keepass, it can store all your passwords, and you only need to remember 1 password to access keepass. 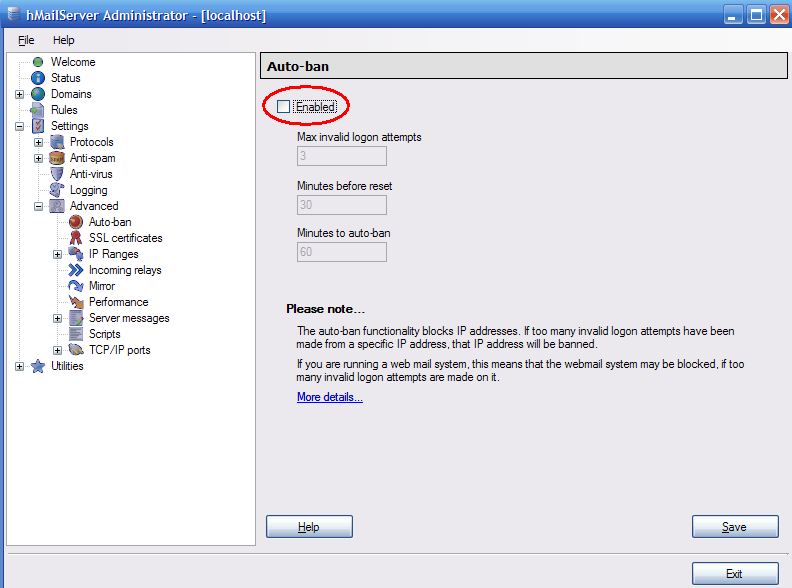 You are trading security for the inconvenience of typing your keepass password every to you need to logon to a website. Another obvious and simple step: at least once per month, login to the wordpress admin panel, and make sure wordpress and all plugins/themes are fully updated. If you don’t update wordpress quickly, then your blog is at risk of an attacker using a flaw in the wordpress system to hack your website without even knowing your username/password!!! Once you implement these systems, you will find maintaining this security will only take a few minutes per month, so its a very worthwhile investment. I recently looked at the stats for my website, as its interesting to see who/what views computer-aid.com.au. 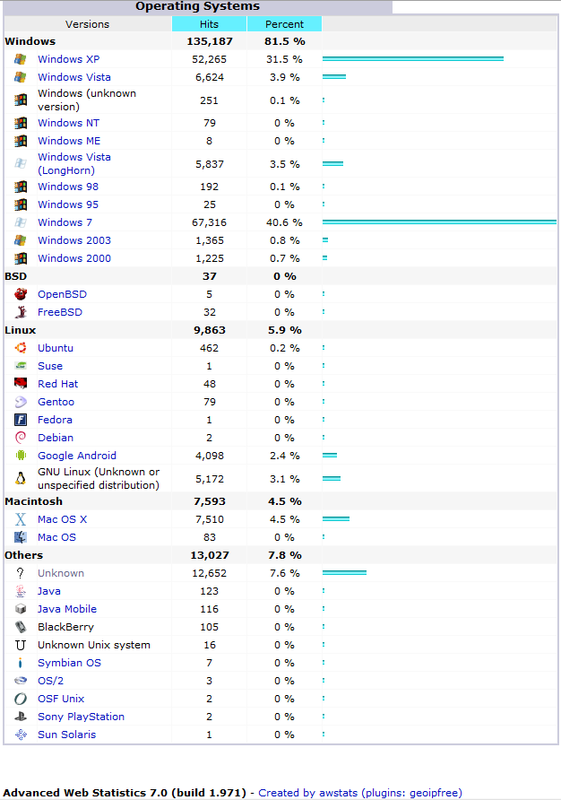 Now whats interesting is that 81.5% of all my traffic comes from Microsoft windows computers, but then, thats not all that surprising, considering that most of my blogs are about MS Windows. But what is interesting, is that Windows 7 & XP represent 72% of all my traffic, and that XP is still 10 times more popular than Vista. I don’t seem to have any stats on windows 8, so I suspect AWStats is not logging it correctly yet, so I can only assume its either ignored, or its appearing under an incorrect category (ie Windows 7, longhorn, or “unknown”). Whats interesting is that linux is more popular than macOS. Whats also worth noting, is that android represents 2.4%. I can see Android increasing market share in the future. I recently did some data recovery for someone who “accidentally” re-installed Windows 7. I managed to recover about 80% of the data. In this case, I was using Windows XP. It was soon obvious that XP has a short internal buffer for storing a folder path. C:recoveryDocuments and SettingsuserAppdataRoamingMicrosoftWindowsLibrariesOfficeOutlookLocalTemporary Internet FilesIE5.6WindowsMicrosoftAppdataOfficeOutlookLocalIE1.2Temporary Internet FileswindowsuserAppDataMicrosoftRoaming.. Anyway, you get the message. Since I couldn’t copy these files and folders, I should just delete them, right? But deleting them gave the error: The name you specified is not valid or too long. I had a hunch that the buffer was just used to store the full path name (ie the long string of folders above), so if I renamed the folders to a shorter name, it might fit into the XP buffer, and I can finally delete them. Sure, it looks crazy, but the overall length means I could finally delete the offending files and folders. I’m sure that if I looked hard enough, I would have found a windows explorer equivalent that didn’t have the same restrictions… but given the time constraints, it was just easier to just spend 30 minutes renaming the folders (its really fast if you use keyboard shortcuts like: F2=rename folder, and arrow keys, spacebar, enter key, all at the correct time. I’ve been setting up a few old computers with new installs of XP. The biggest issue with using internet explorer 8 at the moment is that if you reside outside the USA, microsoft will not let you select google as a default search provider. 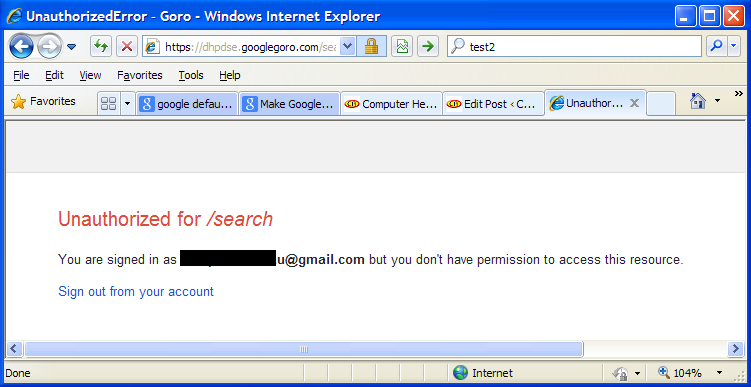 Ie: google “seems” helpful enough to do what Microsoft refuses to do. You go to the page, click on the button that says: “make google my search provider”, then go through the steps to complete the action. At first glance, I thought I made a mistake, but a closer look shows that Goro is actually part of Google. So now I’m thinking: did Google somehow stuff up their attempt to change the default search provider away from Bing? 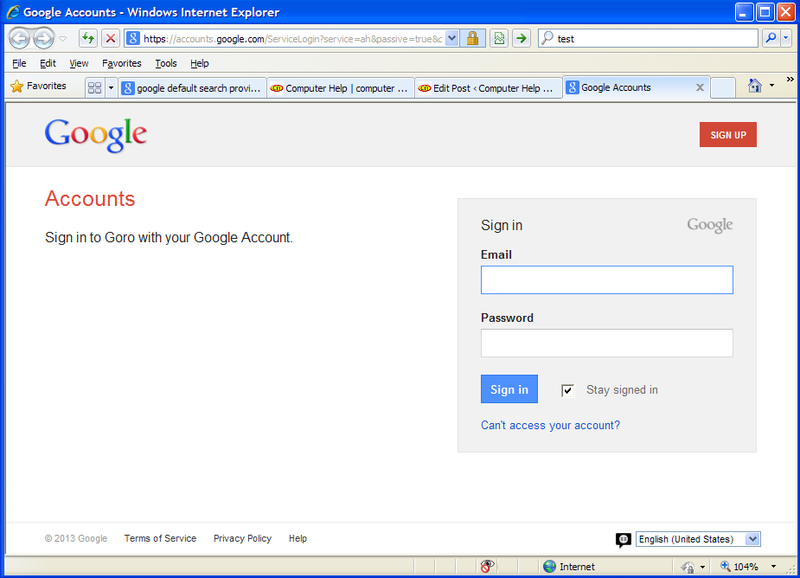 Or is Google trying to force people to switch to a google account? So its now obvious that google have shot themselves in the foot (and Microsoft can breath a tiny sigh of relief… with the unfolding disaster otherwise know as Windows 8, Microsoft need all the help they can get!). So what do I do? IE8 (as far as I can see) no longer allows you to manually setup your own search provider by entering the appropriate URL… so thats no longer an option. Go to control panel, and temporarily change your “Regional and Language Options” in Control panel… from English (Australia) to English (Untied States 🙂 ) . Then, when you tell IE8 that you want to find more providers, you are given a much wider choice, including Google. I setup a new computer for someone who had office 2003 (with outlook) on their old PC. I also installed office home and student 2010, as it was the most cost-effective, but it didn’t have outlook. 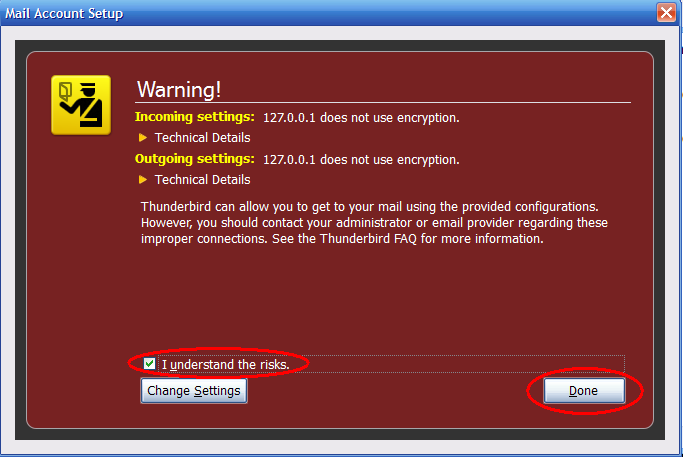 So I decided to setup the thunderbird email client, as its not a huge change for most people. In this case, the new owner just couldn’t cope with thunderbird, so I thought: easy! just buy the standalone outlook 2010, and export the thunderbird emails, then import them into outlook. Not only was I very disappointed that thunderbird had no decent export facility (and some ineffective third-party addons), I was also surprised that Microsoft Outlook had no way of importing Thunderbird emails. But then, I found that the mozilla website itself mentioned (very briefly) the prospect of using IMAP to transfer between email clients. 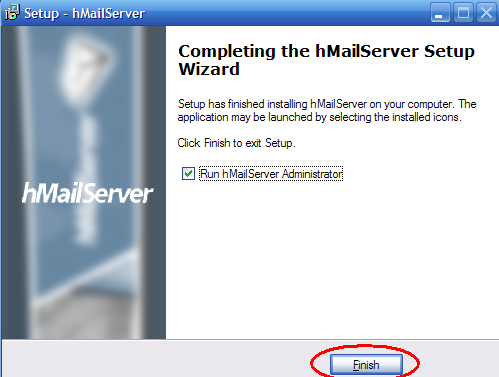 hMailServer its easy to install and configure even though setting up a server is quite daunting. But since I’m likely to do this sort of thing quite a lot, I decided to spend the time learning how to do it (and share it with you). The biggest problem with this is that you must be sure that both email clients are IMAP capable (some are not), and that both email clients are on the PC at the same time. This means only 1 email client is actually receiving live mail. 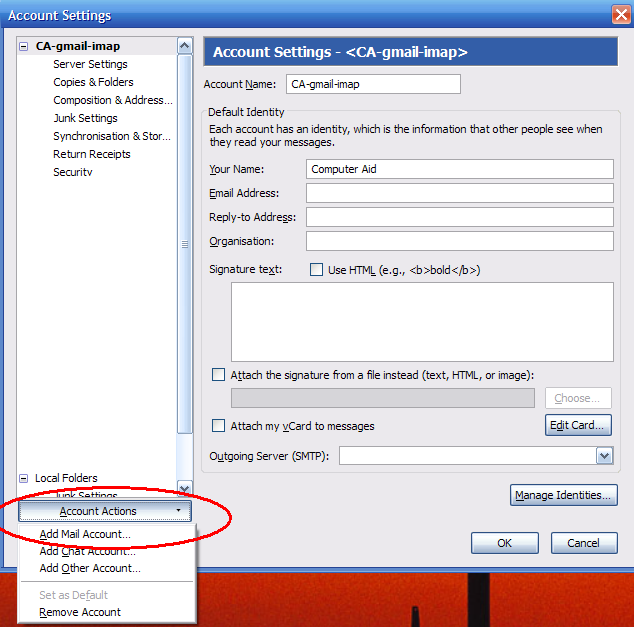 After that, its a case of setting up the local IMAP server (hMailServer), then adding a new “local” IMAP account to both email clients, then transferring the emails/folders, and then remove the temporary IMAP accounts, and uninstall hMailServer. I found that its actually easier than spending hours scouring the net, looking for the “right” tool to transfer between 2 different email programs. 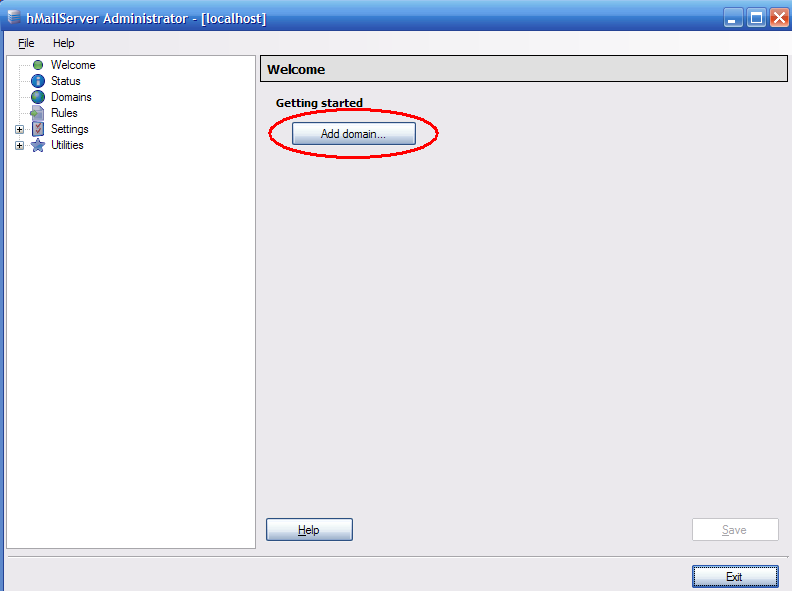 Now leave the hMailServer admin panel (leave it running in the background if you like, or close it… it won’t matter). 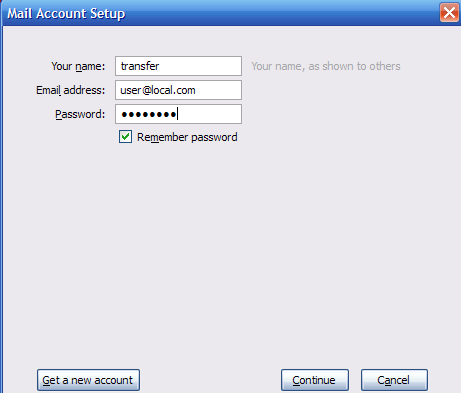 Hey, look, thunderbird now has an extra “user@local.com” account. You can now copy all your folders and emails from your standard email account to the local.com account… and its a LOT faster than using an internet IMAP server. 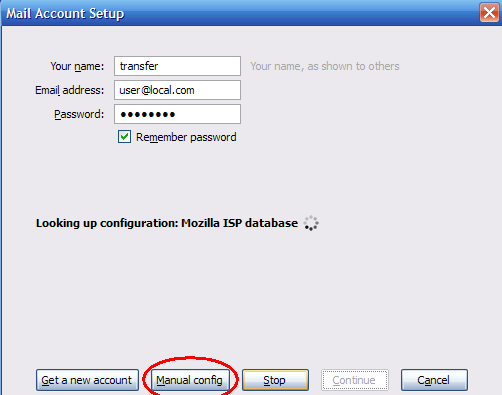 Once you finish copying the emails, setup a similar account on your new email client (eg Microsoft Outlook), and then copy the emails from the local.com account to the new (presumably empty) email account. Once the copy is complete, you can remove the local.com accounts from both email clients… restart them and double-check that you actually did copy the old emails correctly. 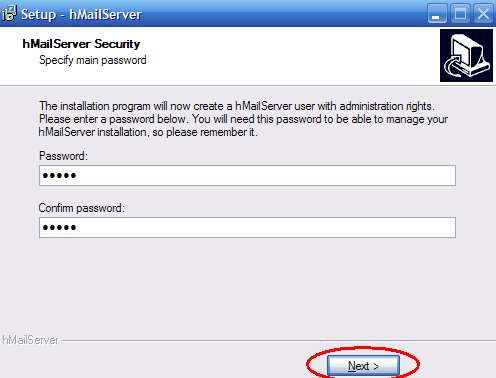 You can then uninstall hMailServer… but to be safe, I’d wait a week or two. Its happened twice that I’ve received a non-starting windows 7 PC, only to find no hardware problem, and it quickly becomes obvious that the windows 7 registry has become corrupt, and windows 7 recovery is not smart enough to restore the registry. And in typical Microsoft style, system restore also fails to work. But Microsoft (in their typical “change for the sake of change” attitude) have decided to move it somewhere else. But that doesn’t help if the backup also gets corrupted. So far, I’ve been lucky that the copy in the RegBack folder has managed to fix the system… but its a concern to go from automatic multiple registry backups (with windows XP), to a single backup with windows Vista, Windows 7, and presumably Windows 8 )… A decrease in reliability, for no noticeable benefit. As many of you know, I tried exitjunction back in 2009, with disastrous effects. and just wanted to drop you an email. I find it highly unusual that you have never heard about the problems with exitjunction, as the internet is full of reports about google traffic drying up after exitjunction is applied to existing websites. But then you work for DO/EJ, so I’d expect you to say that. Given the very frightening effect of using exitjunction in 2009, I am very, very reluctant to try it again. If I start seeing reviews (by others who have no affiliation with EJ/DO) who report no ill-effect with their google rankings, then I will consider trying it again… if that happens, I will not try it on a few pages, but on the whole site, to do otherwise will give useless results. My understanding is that Google will penalise anyone who tries to influence or alter the way someone naturally uses google… so if Google themselves state that they will not penalise the likes of EJ, then I will seriously look at it again. Otherwise I really don’t have the time & energy to test EJ again, unless I believe that google will not do what they did back in 2009. So, has anyone else received a similar email saying: “trust us, we are actually good people, and have always been good, and what happened to you must have been something from before 2012”? And has anyone tried EJ (or DynamicOxygen) recently, particularly if you have some stats on Google traffic before and after using exitjunction? Let me know, as I’d be interested to see if google will now allow EJ to operate unhindered. The standard file system used on Windows is NTFS. 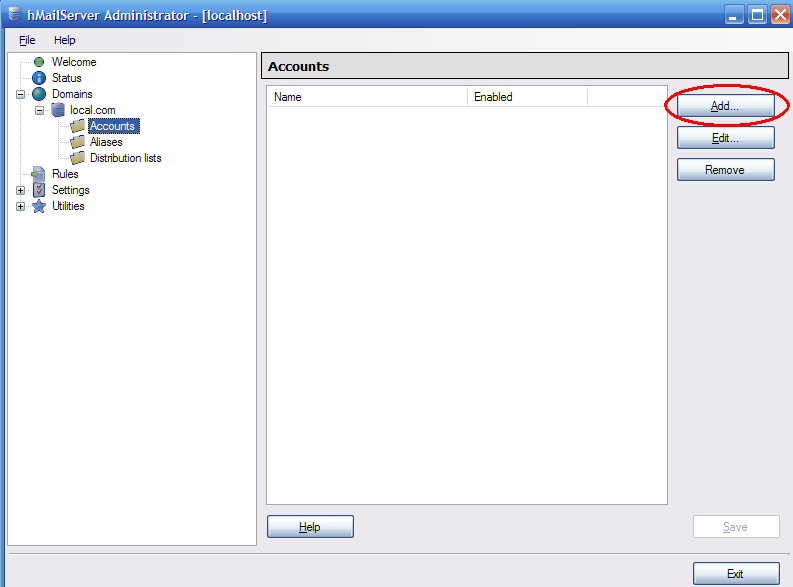 It allows you to use permissions to manage access control restrictions for data. 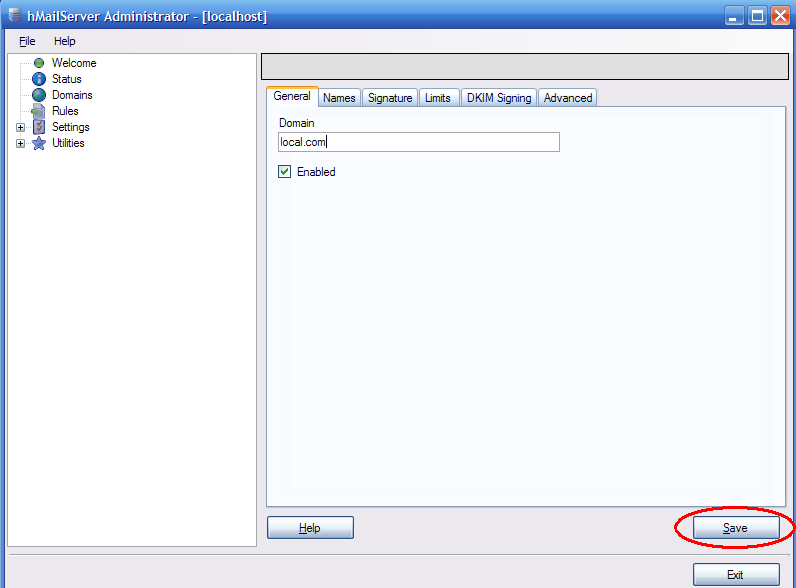 For example, you can configure NTFS permissions to allow only particular users to access confidential documents. However, if there are users who have the necessary credentials to make permission amendments, they could simply alter those permission settings and gain access to the data. Encrypting File System (EFS) provides an extra security layer in addition to authentication and NTFS access control permissions. EFS encrypts data through the use of an encryption key, ensuring that it can only be decrypted by a user who has access to the required encryption key. What that means is: you need the password to access the file. 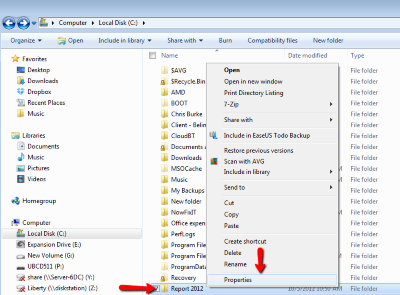 Right click the folder of file you want to encrypt and select Properties from the drop down list. 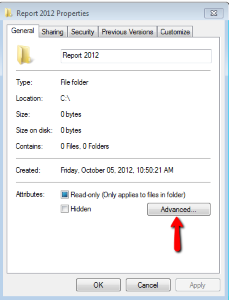 The relevant folder/file properties dialog box opens. Click the Advanced button. 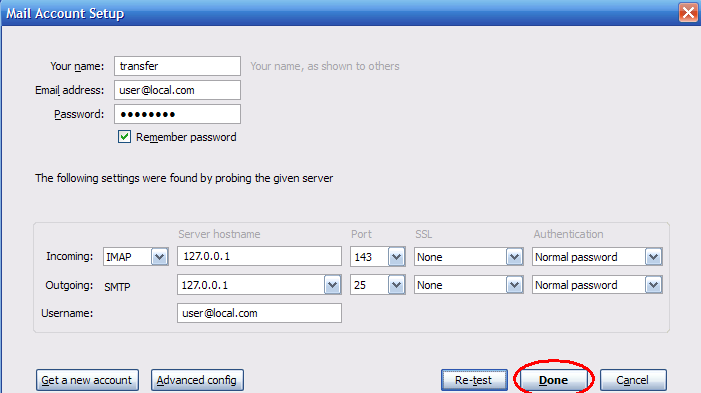 In the Advanced Attributes dialog box, tick the option Encrypt contents to secure data and click OK.
You are returned to the Properties dialog box. Click OK to continue. 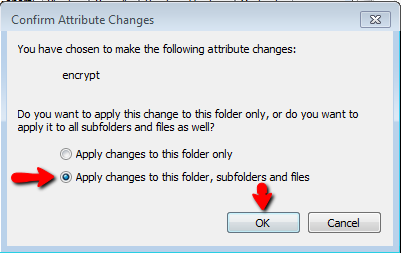 The Confirm Attributes Changes dialog box requests whether you want the encryption to apply to this folder only or apply to this folder, subfolders and files. Select your preferred option and click OK. The encrypted folder will now appear Green (as shown below). Before you encrypt anything, best to follow this Microsoft guide to backup your encryption certificate. Otherwise, in the event that your Windows installation becomes corrupted you may be unable to access these files. If you’re in Sydney, I can help you out with data recovery. 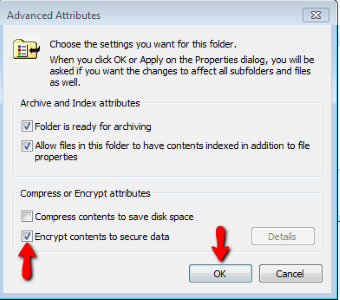 If you want to decrypt a file or folder, perform similar steps as above except untick the option Encrypt contents to secure data in the Advanced Attributes dialog box.